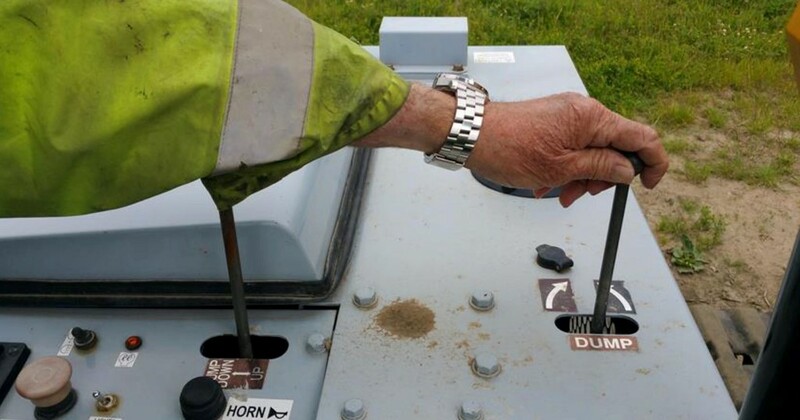 Unintended movement of plant machinery occurs when inadvertent operation of a control such as a switch, lever or pedal occurs, causing unintended machine movement which can potentially cause serious injuries and fatalities. HSM explores a new publication which has been developed in conjunction with the Health & Safety Executive (HSE), in a bid to prevent this from happening. The Strategic Forum Plant Safety Group was formed to produce good practice guidance on plant safety-based topics and has now released a new publication entitled ‘Reducing Unintended Movement of Plant - Managing Exposure to Consequential Risks.’ Chaired by the Construction Plant-hire Association (CPA), the SFPSG also has membership from the HSE, International Powered Access Federation (IPAF), Construction Industry Training Board (CITB), British Constructional Steelwork Association (BCSA), Fall Arrest Safety Equipment and Training (FASET), The Safety Assessment Federation (SAFed) and National Plant Operators Registration Scheme (NPORS), as well as significant representation from major construction companies. This latest guidance adds to a number of Plant Safety Group publications on various topics, produced through subject-specific meetings by those from industry holding the relevant expertise. The publication of a HSE commissioned report in 2014 on inadvertent operation of controls with excavators supports the notion that users of plant needed to be made aware of the hazards and what control measures should be taken to mitigate consequential risks. The CPA hosted an industry meeting in April 2015 to discuss the topic and it was agreed that guidance needed to be produced. A task-specific working group was subsequently formed consisting of a range of employers representing different tier contractors and SME’s, and also included trade bodies, manufacturers and training organisations, as well as the HSE. The operator (or other) bypassing or defeating a safety system. Checks, inspections and maintenance requirements. A large number of case studies of actual incidents have been documented in the guidance and included is an analysis of the causes, consequences and outcomes of each, for which there are often a number of causal factors. This emphasises how incidents have occurred and how they could have been prevented. Plant manufacturers were represented at the meetings of the working group with an intention that they would subsequently design out potential inadvertent operation and risks during the development of new machines. This latest publication encompasses all plant types including those operated through a remote control unit, with the exception of MEWPs where a separate publication from the Plant Safety Group on crushing issues has already been produced. The publication is available to download for free from the CPA website at www.cpa.uk.net/sfpsgpublications. The Strategic Forum Plant Safety Group is also planning to produce a condensed version of the publication summarising and highlighting the salient points from the main document for easy reference. This condensed version will also be able to be used as part of a training package for operators and for those working with or near to plant.